Tree Services in Baltimore | Tree Removal & Stump Removal, Costs, etc. Costs – Keep your trees in tip-top shape if you live in Baltimore, Maryland. Learn about what it costs to remove or maintain your trees and remove stumps on average using our graphs and data. 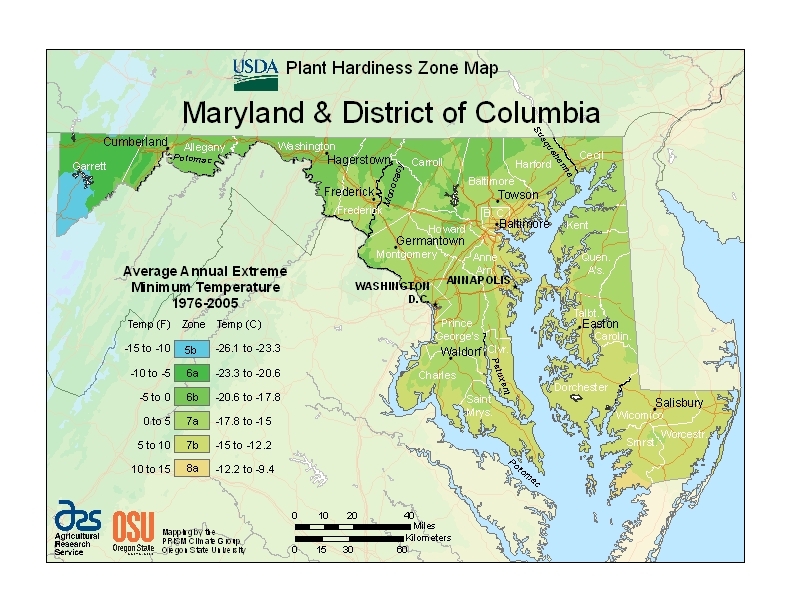 FAQs – Baltimore has a great climate for some trees but not so much for others. Find out what kinds of fruit trees thrive in the area and what to be aware of when it comes to power lines and insects. See what the most common trees are for the city, which stand tallest or shortest, and when might be the best time to wave sayonara to your own. Services – Ready to get your trees taken care of? See which of our certified professionals is closest to your home. How Much Do Tree Services Cost in Baltimore? The trees in Baltimore do more than just look nice. They provide shade, contribute to the air quality of the city, prevent soil erosion, and help to increase property values. However, there are some instances where a tree can potentially damage your home, or it may be unsightly due to a disease. If you live in Baltimore and want to know more about the average costs of tree removal and maintenance, some of the most common services and their typical prices are listed below. To completely remove a tree from your property in Baltimore, online estimates reflect an average price of $848. Most homeowners will spend between $711 and $985 to remove a tree, but the exact price will depend on the size of the tree, its proximity to power lines and your specific geographical location within Baltimore. Having fallen trees removed is the cheapest tree removal available. To have a tree stump ground down to the base, Baltimore residents will pay anywhere from $83 to $141. Property owners in Baltimore should note that the cost may include gasoline prices and removal of the ground stump. If you want the roots dug from the ground, expect to pay between $400 and $450. Maintenance for trees includes cutting branches that are in the way of power lines, pruning fruit trees in the winter and trimming leaves to create a more attractive appearance. According to online estimates, Baltimore residents pay an average of $370 for tree maintenance services. Typically, the price increases depending on the size of the project and the height of the trees. The range in price can vary between $300 and $440, depending on the state of the trees and the number that needs to have pruning, trimming and cutting done. Whether you are planning to remove a tree to build on your property or plant some new trees that provide fruit, Baltimore is a unique destination that has its own set of regulations and recommendations. The following information can help anyone interested in Baltimore’s trees learn about city regulations and successful tree growth in the area. If you want to remove trees that are exclusively on your property, and that do not border the road, you may do so without a permit. However, roadside trees are not allowed to be removed without a tree removal permit issued by Baltimore County. Typical reasons for permits being issued include potential threat to property, damage to power lines or overgrowth in the road. Currently, there are no restrictions regarding the types of trees that can be planted around power lines. However, when trees threaten power lines, they may be removed by the city. 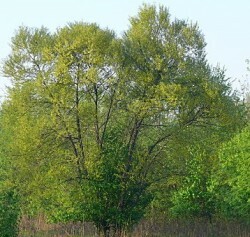 The Maryland Forestry Board will often replace removed trees with substitutes of a shorter height. If you want to remove a tree on your property and it is not urgent, you may want to wait until November. At this time of year, the ground is typically cold enough in Baltimore to remove trees easily, but there is not yet snow on the ground that can make the work harder and slower. Any kind of tropical fruit trees, such as bananas or papayas, are nearly impossible to grow in Baltimore. They have to be in climate-controlled environments, which is incredibly expensive. The state tree of Maryland, the white oak (Quercus alba), are found throughout the state and can be spotted in Baltimore in almost every neighborhood. 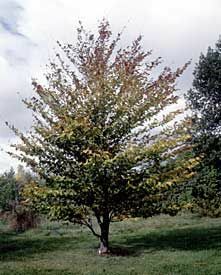 Other trees that are easiest to maintain include native trees like crabapple, American flowering dogwood, American beech and chestnut oak. Many different types of fruit trees grow well in Baltimore. Due to the sub-zero winter temperatures, citrus are essentially off the table. However, peaches, apricots, pears and figs do well in this type of environment. Keep in mind that squirrels in Baltimore are also partial to the sweet taste of ripe peaches and apples, and the fruit needs to be collected daily to avoid rotting. Unfortunately, trees in Baltimore are at risk for a number of different diseases that can affect growth or appearance. Dutch Elm disease was rampant in Baltimore during the 1990s, but it is less common today. However, property owners with trees still need to watch out for anthracnose and apple scab, both of which the National Arborists say are threats in Baltimore. Services Offered: Tree Removal, Tree Thinning, Tree Elevation, Stump Grinding, and More!